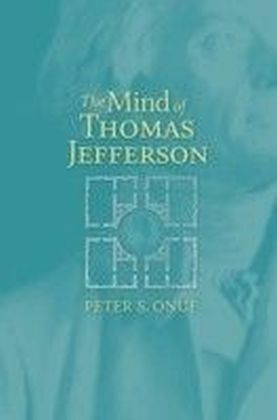 In The Mind of Thomas Jefferson, one of the foremost historians of Jefferson and histime, Peter S. Onuf, offers a collection of essays that seeks to historicize one of ournation's founding fathers. 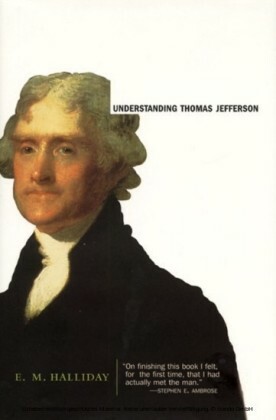 Challenging current attempts to appropriate Jefferson to serve allmanner of contemporary political agendas, Onuf argues that historians must look at Jefferson'slanguage and life within the context of his own place and time. 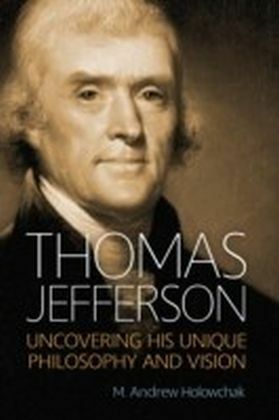 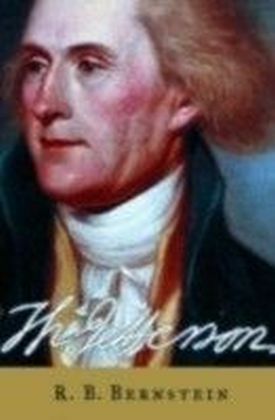 In this effort to restore Jeffersonto his own world, Onuf reconnects that world to ours, providing a fresh look at the distinctionbetween private and public aspects of his character that Jefferson himself took such pains tocultivate. Breaking through Jefferson's alleged opacity as a person by collapsing thecontemporary interpretive frameworks often used to diagnose his psychological and moral states, Onufraises new questions about what was on Jefferson's mind as he looked toward an uncertainfuture. 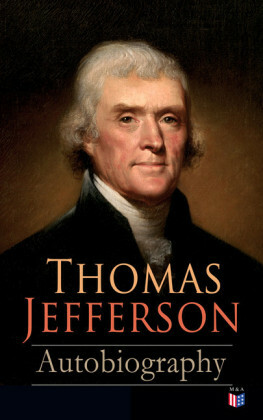 Particularly striking is his argument that Jefferson's character as a moralist isnowhere more evident, ironically, than in his engagement with the institution of slavery. 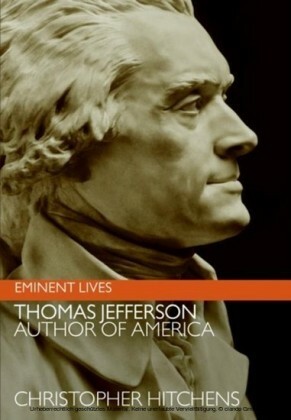 At oncereinvigorating the tension between past and present and offering a new way to view our connection toone of our nation's founders, The Mind of Thomas Jefferson helps redefine both Jefferson andhis time and American nationhood.